Royal Jelly - Pure Herbs Royal Jelly is beneficial for menopausal discomforts. 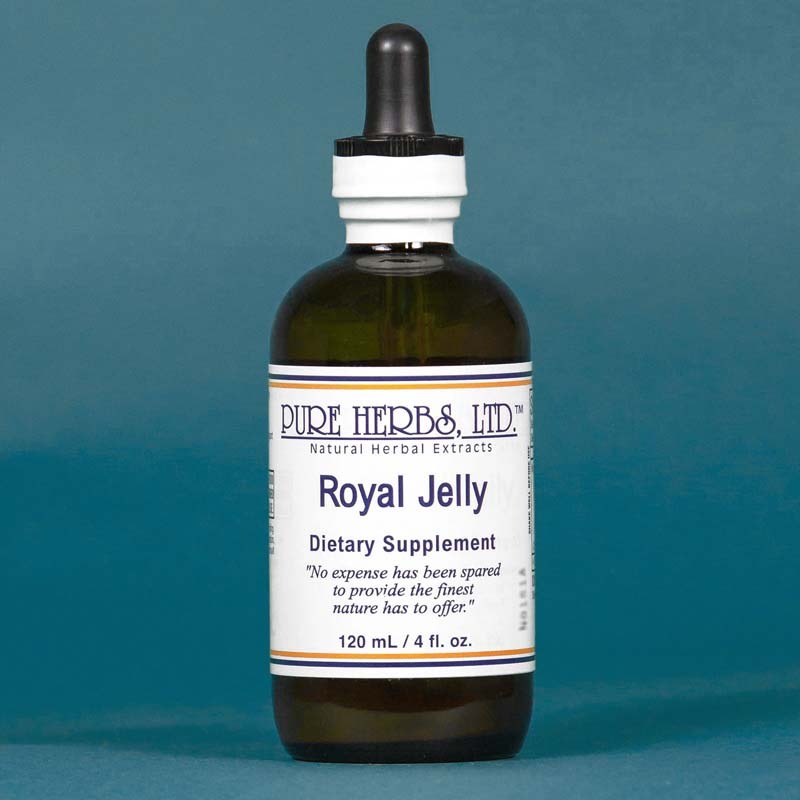 * Pure Herbs Royal Jelly is beneficial for glandular support. * Pure Herbs Royal Jelly is beneficial for adrenal support. * pantothenic acid. Gelare regia. ROYAL JELLY - When an ordinary, infertile worker bee is chosen to become a Queen, the community pools its best nutritional and hormonal resources and produces a very special liquid called Royal Jelly. This highly prized, special food not only provides a much longer life span, along with this comes greater size, strength and a retractable, reusable stinger. Royal Jelly also imparts a life vigor capable of sustaining phenomenal and continued fertility. This is the best the combined group has to offer. The normal young bee is fed this Royal Jelly and develops into a Queen. With the Queen rides the promise for future generations and survival of the group. Women especially, and also men, are very pleased with the external use of Royal Jelly to the skin after cleansing or shaving. The application of Formula #12 at the same time is a fine compliment to this practice. 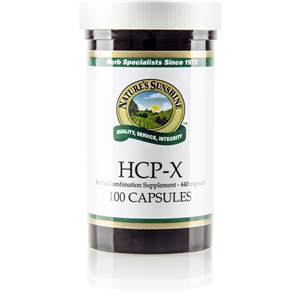 This gift of Nature to combat stress, can be taken internally and gives the entire hormonal system a pleasant boost. Royal Jelly can be applied to troubled and aged skin to smooth and repair it. * DOSE:40 to 80 drops, 3 times per day, to counteract stress and nourish the body's hormonal system. Externally, as desired and needed, to nourish and pamper the skin.